Popdose Exclusive Single Premiere: A Fragile Tomorrow, "Dig Me Out"
Popdose is both very pleased and equally proud to have the exclusive premiere of the brand new single from A Fragile Tomorrow – a band that is very near and dear to our collective hearts (especially of Dr. Robert Ross, the zen arcadian master of all things power pop). The Charleston, S.C. quartet are back with their latest offering, “Dig Me Out”, which is also the title of their latest album (which also comes out today)! About this new track and album, singer/guitarist Sean Kelly shares a little insight: “”Dig Me Out” was in many ways, the blueprint for the kind of record we ended up making. When the song first came together in the extremely early stages of album production, we’d been exploring more avant-garde influences and immersing ourselves in hip-hop and Krautrock. The rhythmic components of A Tribe Called Quest’s Low End Theory, in particular, were a major influence on the song and, ultimately, the album as a whole. What the song did was give us the confidence to push forward with a completely new vision for the band, stylistically – which was something we’d been seeking for some time. Dom’s move to Los Angeles sparked some conversation about what his future looked like, and a renewed interest in keyboards pushed him into a new role – allowing us to find a drummer whose background was suited for the music we were making. Josh Kean came into the fold amazingly well, and things kind of took off from there. 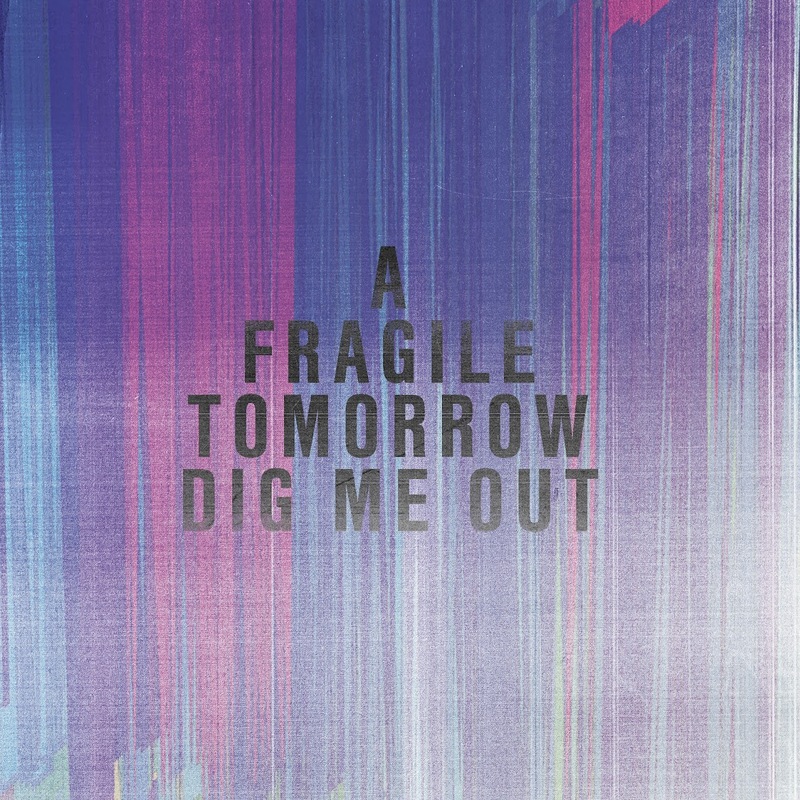 Armed with that kind of explanation, now you need to hit “play” and TURN IT UP – “Dig Me Out” – all new from A Fragile Tomorrow.